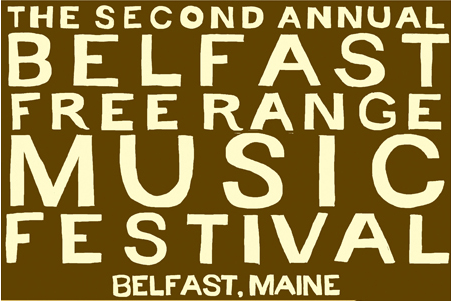 Job Description: Write, Shoot, Edit, Produce event video for Belfast Free Range Music Festival to be used as sales tool for sponsorships and ticket sales for future Festivals, while also allowing 2011 attendees to re-live their experience. No Umbrella Media did such an awesome job! –Meg Fournier, 2011 Belfast Free Range Music Fest coordinating crew.